How Does Our Bulk Screening Work? Bulk screening is our most popular service, as it helps many nonprofits to find the major gift prospects among their masses of donors. A bulk screening can save your nonprofit valuable time that can be devoted to other fundraising efforts. What is a Bulk Screening? Annual Screenings — If you only screen donors once a year, get as many comprehensive profiles as possible to maximize the amount of major gift prospects you find. Grateful Patient Programs — New patients are continually admitted to your hospital, and you want to know who might be apt to donate in order to best allocate your fundraising efforts. New Parent/Alumni Events — Similar to grateful patient programs, schools always have new parents who might donate, and identifying the best prospects fast allows you to focus your efforts on prospects with real potential. Pledge Drives — Public broadcasting stations need to know which viewers are major gift prospects or else they could waste valuable amounts of their finite time seeking large gifts from the wrong prospects. Preparation for a Major Gala — Potential donors might flock to your big event, but, unless you know who they are and whether or not they might be inclined to give, you might miss out on significant gifts. Our bulk screening process is designed to return comprehensive results that cause the best prospects to rise to the top. At DonorSearch, philanthropy comes first. We analyze your internal data on prospects’ previous donations. Evaluating these relationships lets us measure and compare the strongest predictors of future giving. We make a dedicated effort to ensure that you receive accurate results according to a schedule that you dictate. The difference between DonorSearch and other prospect research companies is our philosophy that philanthropists make the best prospects. If a donor has given generously to a similar nonprofit in the past, then that person is apt to give to another organization. Screening for philanthropy first means that you no longer have to assume which prospects are most inclined to give. DonorSearch screens records against 30 unique philanthropic and wealth databases in order to return the most detailed and accurate results in the industry. The incorporation of philanthropy histories may seem obvious, but other prospect research companies still value wealth markers first. While wealth screening can accurately identify valuable prospects, it does not predict if people are philanthropic. Philanthropy data demonstrates a previous history of giving, which separates wealthy prospects from wealthy prospects who actually donate to charitable causes. You want to allocate your finite fundraising resources to potential prospects and not just any old bloke with a large bank account. Also, without philanthropy data, you might overlook many potential major gift donors because they have less wealth than others on your list. After a philanthropy screening, DonorSearch conducts a wealth screening. This data highlights capacities to give, affinities to donate, and asset information, such as real estate and boat ownership. While philanthropy comes first, we value a dual approach. A wealthy prospect is more valuable if he’s philanthropic, and a philanthropic prospect is more valuable if he’s wealthy. When the two ideals converge, that’s when prospect research makes the heavy lifting of identifying your best major gift prospects feel like a walk in the park. The quality of your data matters, and DonorSearch goes the extra mile to ensure the most accurate screening results. In-house prospect researchers spend hours manually reviewing results to eliminate extraneous time that your staff would spend doing the work themselves. A computer screening typically results in 70% accuracy, but our assessment process raises the accuracy to an industry-best 90-95% accuracy. You can also talk to your DonorSearch representative about how to manually verify additional prospects. A collection of ratings systems allows you to easily comprehend the best prospects from a mere three scores. These scores are derived from both provided and external giving information. Prospects are ranked by both their propensities and capacities to give. Prepare a Strategy — You want to have an idea of what you’re looking for in prospect data and how you might implement such information. Clean Up Your Data — It’s no use trying to organize new data among a mess of old or outdated information. Develop a Solicitation Plan — Outline a comprehensive plan for how you will utilize the data and target the top major gift prospects. Analyze Prospect Screening Results — Figure out who to target, what the best approaches will be for each prospect, and share the information among all relevant departments. 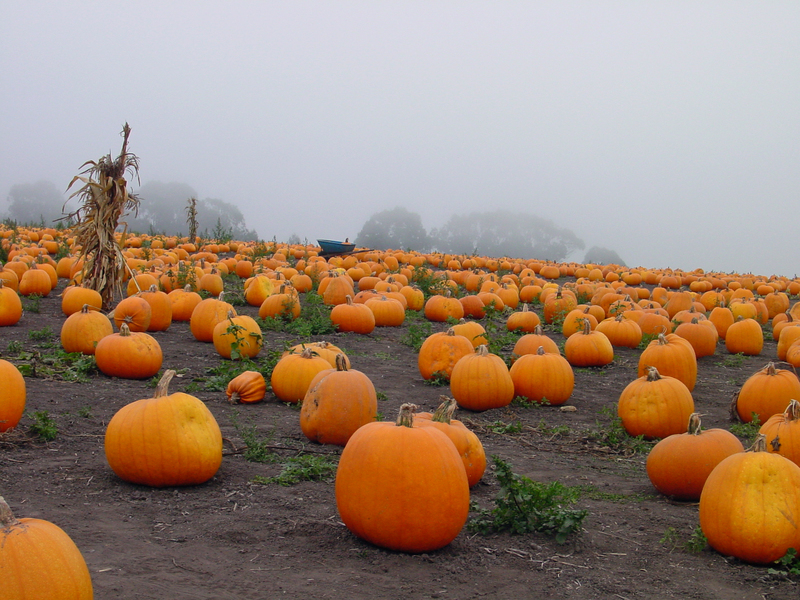 Land Major Donations — Major donations take awhile to land, so get out there and start pitching to the major gift prospects who you so dedicated yourself to finding. 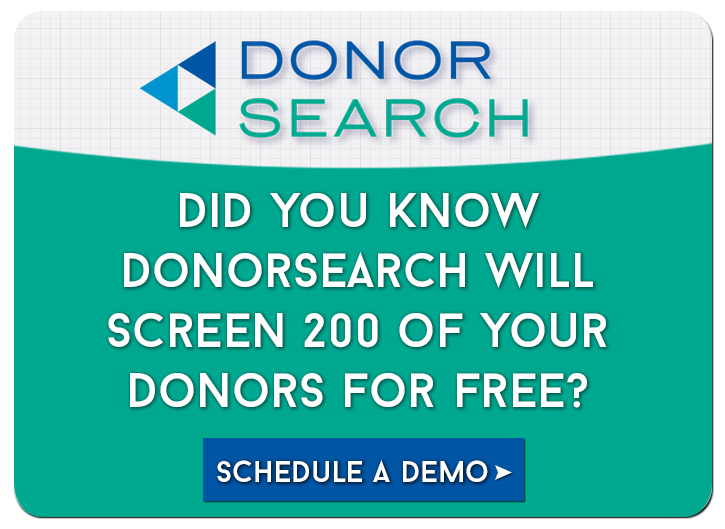 If you’re new to bulk screening or want to learn more about how DonorSearch can improve your major gift fundraising, then sign up for a free demo to view our powerful prospect research tool.